The new model GMC Sierra 1500 is a well-appointed full size pickup truck that boasts modern styling and commercial grade capabilities. 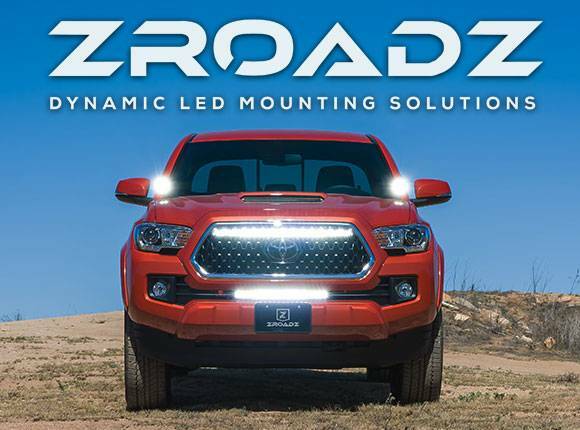 To enhance the profile of this high end vehicle, T-Rex Grilles crafted a variety of grille options that purposefully upgrade this already great looking truck. Full mouth grille inserts replace the factory flavor with custom character. Stylish grille overlays retain much of the OE features, but add the upgraded enhanced look with a simple easy-to-install upgrade. 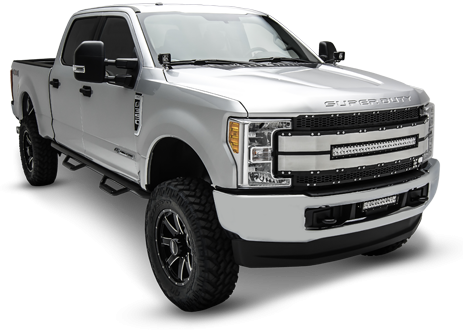 All T-Rex Grilles are made with high quality material and come with finishes that are guaranteed for 3 years which include polished stainless steel, and black powder coating. 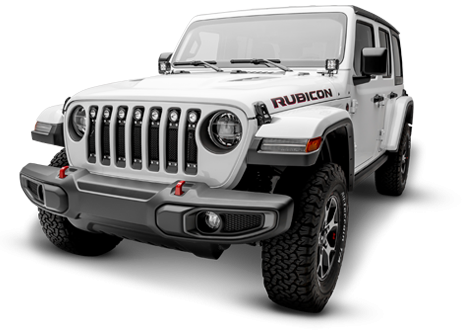 Grille styles include formed wire mesh with contrasting chrome studs, all black powder coated grilles with blacked out studs and badging, grilles with built-in LED lights, and bold looking laser cut billet steel for that classic heavy duty look. There really is a perfect upgrade available to gratify everyone.